Oculus VR has been through quite a ride since it raised nearly $2.5 million on Kickstarter in 2012. It has produced two prototypes of the Oculus Rift head-mounted display, and been acquired by Facebook along the way. 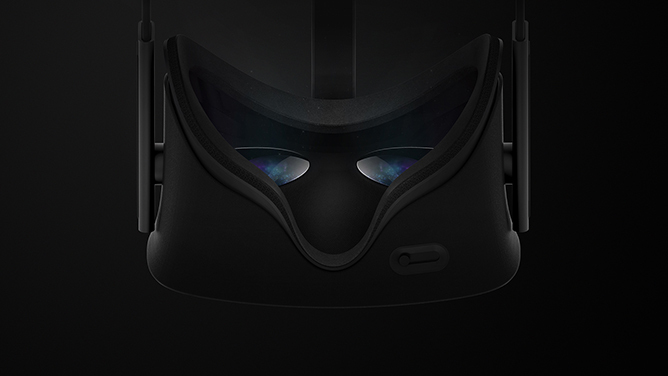 Now the company has announced a release window for the first consumer version of the Rift—Q1 2016. That's almost all we know, though. 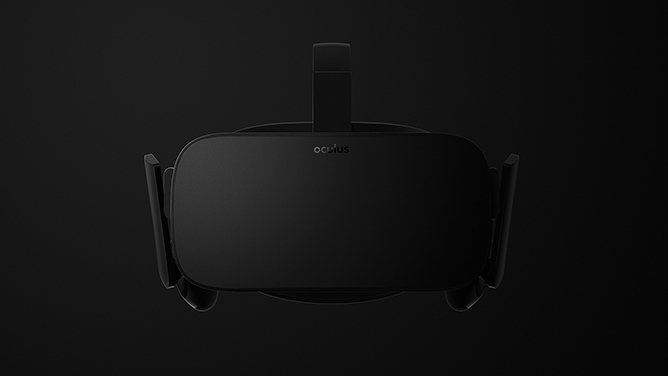 Oculus previously said it expects the consumer version of the Rift to support Android along with desktop platforms, but it's not clear if that's going to happen at launch. We also don't know anything about the pricing, screen resolution, or other relevant specs. The two images of the consumer Rift are similarly lacking in detail. More information about the Rift will be released in the coming weeks. Next week we should have some detail on the technical specifications, according to the Oculus blog. The team also points out (presumably with a wink) that E3 is right around the corner. Expect some demos.